With 15 years’ experience in the price comparison industry, Seopa is the leading provider of branded comparison platforms in the UK. Our powerful quote engines are fully customisable and can be integrated into any website. Whether you want a co-branded insurance comparison platform or a co-branded system for comparing gas and electricity prices, Seopa’s technology can enable your users to compare hundreds of providers in a seamless customer journey that matches the look and feel of your own website. Our real-time comparison products, such as car insurance, van insurance, home insurance and pet insurance, will immediately provide your website visitors with a range of quotes directly on the page. The user will then be able to choose the best quote and click through to the provider to complete their purchase, earning you a healthy commission when they do so. 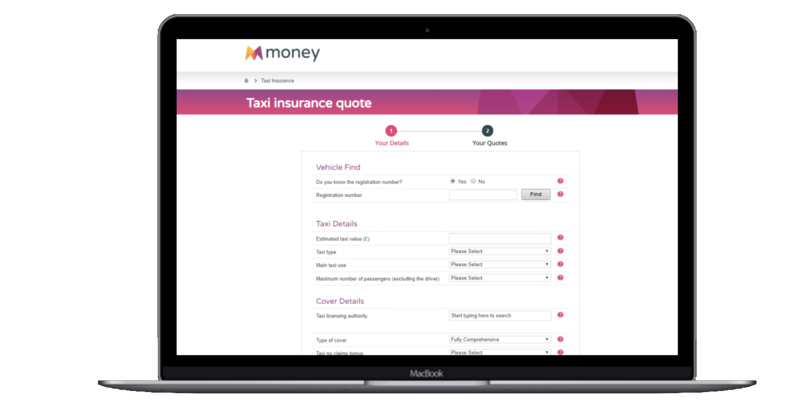 Our offline comparison products, such as motor trade insurance, landlord insurance, public liability and professional indemnity, provide your user with one simple form to complete before matching them with suitable providers. The user then receives a call from each provider, who will provide them with their quote and complete the transaction over the phone. Our co-branded comparison engines: what’s in it for you? Seopa developed one of the UK’s first technology-driven price comparison platforms, and we have been perfecting, enhancing and optimising our comparison technologies since 2005. Compliance is a major consideration when you’re choosing a price comparison partner. Seopa is authorised and regulated by the FCA for financial services, accredited by Ofgem for energy price comparison, and ISO 27001 certified for data handling and data security. All of our co-brand price comparison systems are fully responsive, mobile-friendly and easy to use on every device and browser. With up to 60 co-brand products to choose from, Seopa offers our co-brand partners an unrivalled range of opportunities to generate new revenue streams for their business. Seopa’s team have a strong focus on customer journey optimisation and conversion rate optimisation, so our price comparison solutions are able to offer our co-brand partners high conversion rates. As an independent, privately-owned company we don’t have shareholders or investors pushing us to improve our margins each quarter, which means we can afford to offer our co-brand partners truly excellent commission rates. All of our co-brand partners gain access to a dedicated dashboard, which will provide you with real time data on your visitor traffic, clickthrough rates and conversion rates. Your co-branded quote engine will be built and managed by our team of technologists and industry experts, so you can focus building your business. 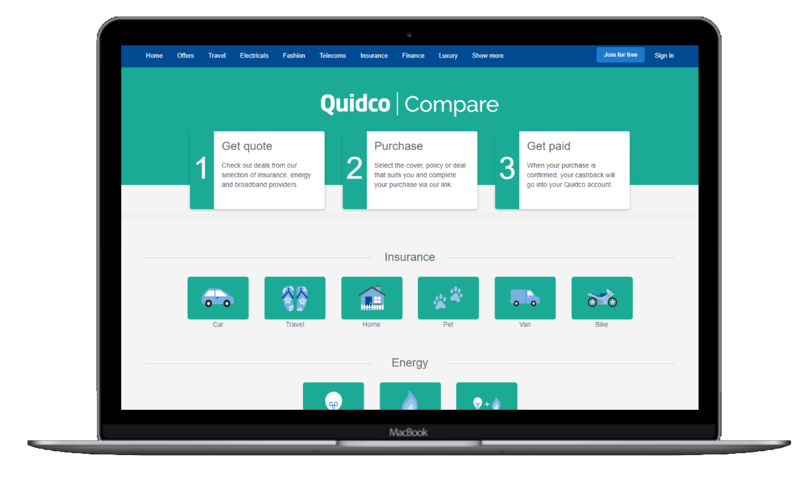 We are a trusted partner of Quidco, the UK's leading cashback rewards platform, providing their 'Quidco Compare' insurance price comparison platform. 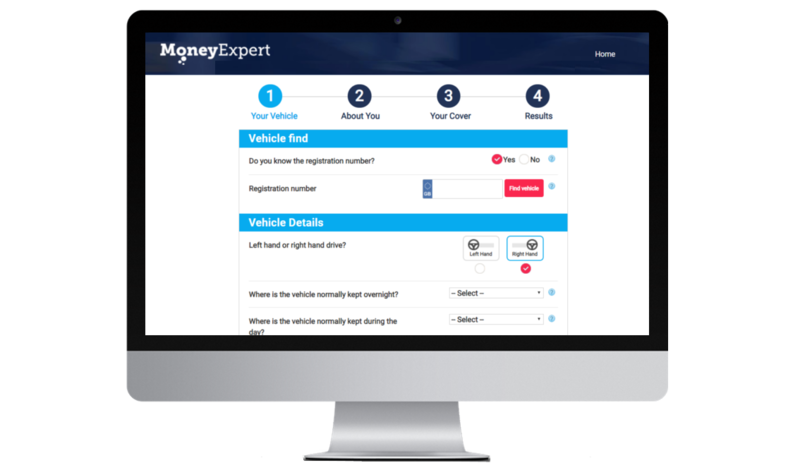 We are a trusted partner of Money.co.uk, a leading personal finance website, providing their taxi insurance comparison platform. Here are some examples of our Co-Brand partners. We also provide our co-branded comparison solutions to hundreds of other websites. To arrange to have one of our Affinity Partnerships Team contact you to discuss your enquiry further please complete the short form opposite.